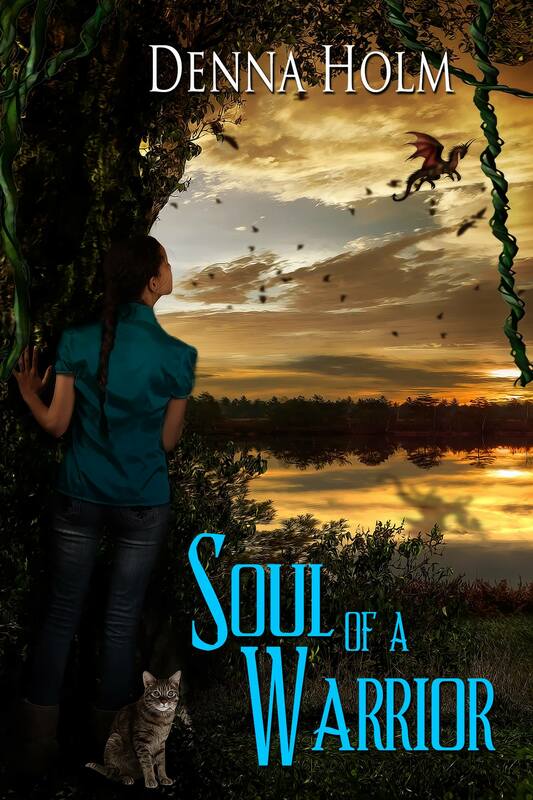 WIN A FREE SIGNED COPY OF SOUL OF A WARRIOR!!! CONGRATULATIONS TO ERIN GARNEAU FROM ALBERTA CANADA AND CHRISTINE DEL CAMPO FROM SANTA BARBARA, CALIFORNIA I HOPE YOU BOTH ENJOY THE STORY. Posted by Denna Holm on January 16, 2014 in Archives and tagged Crescent Moon Press, fantasy romance, five star review, paranormal, paranormal romance, Romance, Science Fiction, tense, vampire, werewolves.